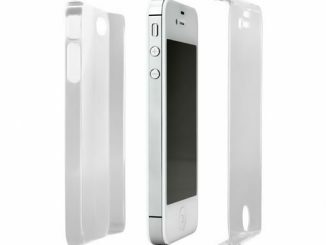 With so many different iPhone Cases out there, sometimes simple is better and that’s where this simplistic yet functional id America Hue iPhone Case will come in handy. 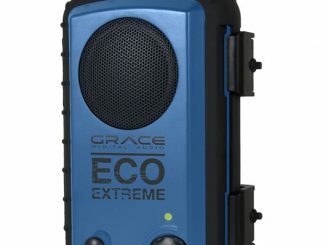 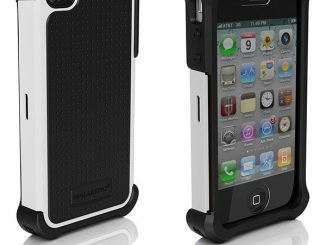 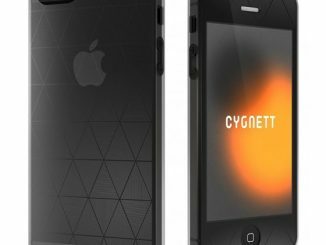 Designed to fit the iPhone 4/4S and made with strengthened polycarbonate, this case has a two piece design that ensures front and back protection. 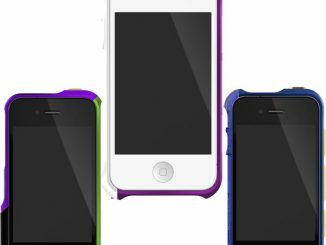 The smooth design will allow the iPhone to easily slip into your pocket or handbag and you can choose from eight different colors, all offering the same high quality silicone coating that creates a sure grip and a soft feel. 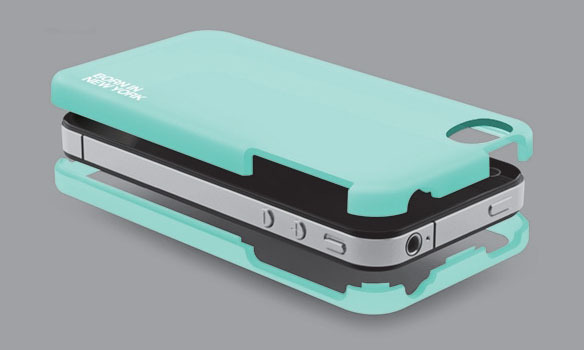 Unique 2-piece assembly of our Hue Soft Grip Case results in complete protection of your iPhone deflecting shocks and scratches from all angles. 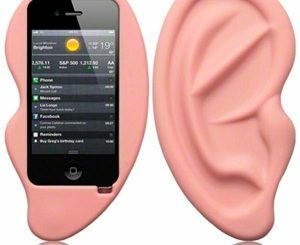 It also allows for lay-on-the-table design that protects your iPhone while laying flat on the surface with your screen faced down. 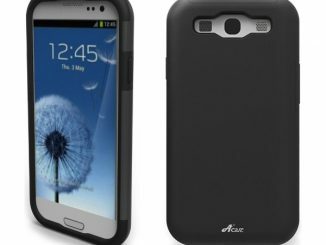 Our Hue Soft Grip Case is made with strengthened polycarbonate boasting front-and-back 2-piece construction to be perfectly form-fitting. 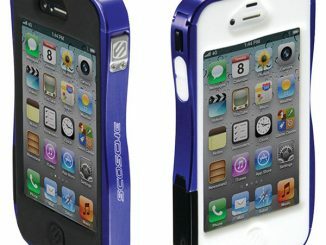 Such precise construction results in seamless integration between the case and your iPhone as a unified entity. 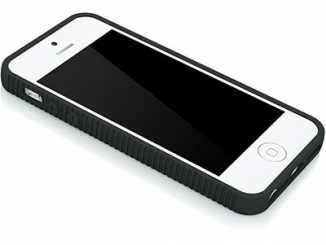 Specially designed cutouts allow for convenient access to the ports and buttons of your iPhone while keeping your iPhone protected and secured. 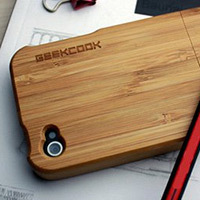 Evenly applied silicone coating creates excellent grip and simulates pastel-like texture for soft feel. 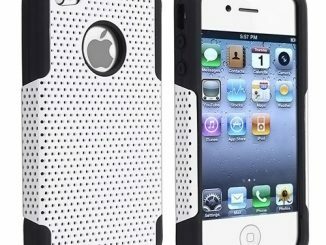 You can purchase the id America Hue iPhone Case at id America for $19.95 and look for it at Amazon.com in the near future.